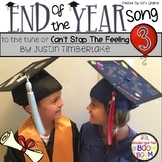 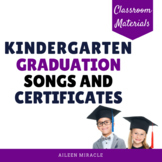 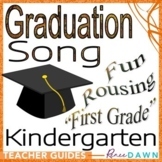 Kindergarten Graduation Song "MOVIN' ON" to Taylor Swift's "Shake it Off"
Kindergarten Graduation Song "It's All About First Grade"
Kindercat Funk! 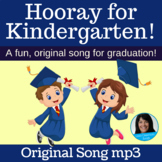 Kindergarten Graduation Song in the style of Uptown Funk! Students and parents will love this fun, catchy tune! 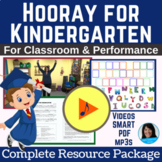 (Song Length 1:37) This recording is also available as part of the "Hooray for Kindergarten Complete Song Package" for only $5. 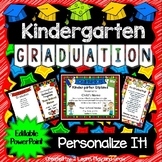 Kindergarten Graduation Song "We Will Go"